A Sia co-write, taken from the Star Trek: Beyond OST. 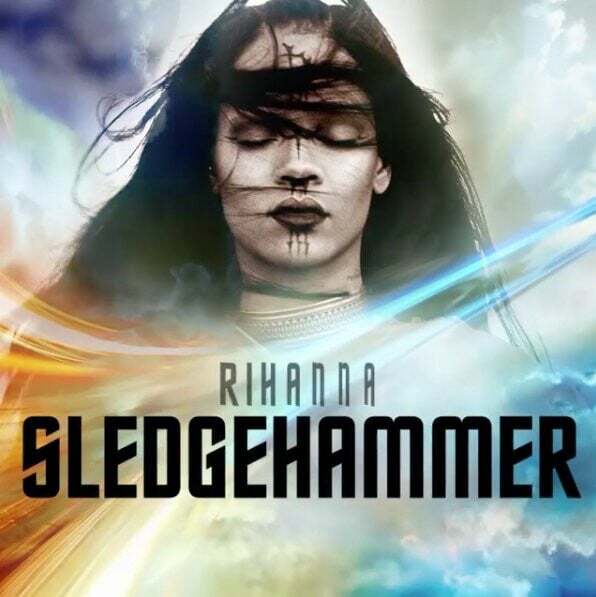 The last time Sia was involved in a Rihanna track, the result was “Diamonds.” It proved to be a winning formula, and today the pair reunite for “Sledgehammer,” Rihanna's epic ballad taken from the Star Trek: Beyond soundtrack. Prepare to hear a lot of the soaring hook — You're just another brick and I'm a sledgehammer — over the summer. Listen to the track via the Spotify embed below, and watch a new trailer for Star Trek: Beyond, featuring a clip of the track.